Zamboanga City welcomes its doors to some 1,500 city, municipal and provincial councilors from all over the country, as the city hosts the Philippine Councilors’ League 2018 third quarterly meeting from Sept. 19-21. Mayor Beng Climaco personally welcomed the PCL national executive officers and national board officers and some members lunch time Tuesday at the Alavar Seafoods House where the group met in preparation for the assembly. She thanked the PCL for choosing Zamboanga City as the venue of the 3-day national gathering stressing that the event will give Zamboanguenos the opportunity to showcase the rich and colorful history as well as the potentials of the city as a tourist and economic hub in this part of the region. The gathering is the 6th series of the continuing local legislative education program (CLLEP) and is set to be held at the Palacio del Sur, Marcian Garden Hotel in Gov. Camins. 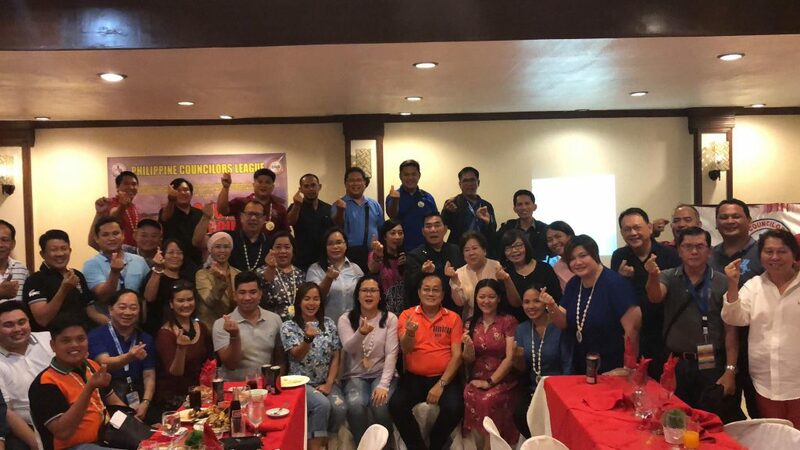 Together with the mayor during the gathering at the Alavar Restaurant were members of the City Council, Task Force Zamboanga Chief Col. Leonel Nicolas, OIC City Police Director PSSUPT. Joseph Martir, Tourism Regional Director Myra Paz Abubakar and numerous others. Meanwhile, police and military forces in the city have started implementation of a security plan to ensure security and safety of the PCL delegates who are billeted in the different hotels and lodging inns.